If you're like me, the box that your new smartphone comes in immediately gets stored in the closet until it's time to sell it and buy a replacement. With Alcatel's latest smartphone, you may want to keep the retail box nearby as it doubles as a virtual reality viewer a la Google Cardboard. 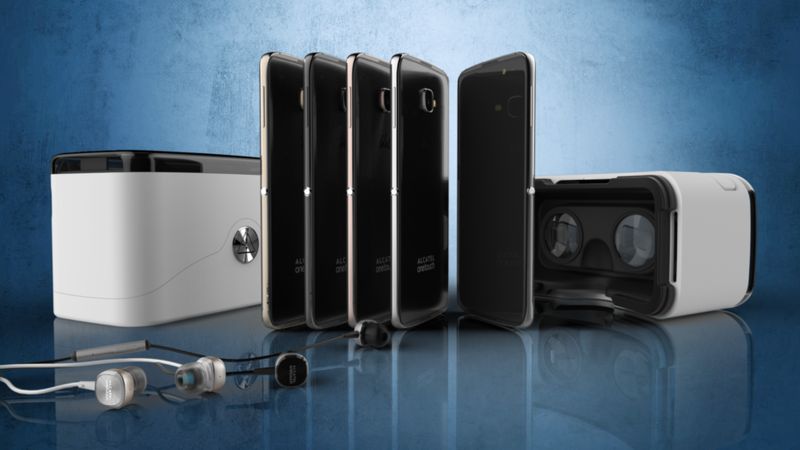 VentureBeat says the Alcatel OneTouch Idol 4S will ship in a hard plastic box that can serve as a VR viewer. As such, it'll have a slot for the phone to slide into, a pair of eyepieces on the inside and a button on the side to interact with the device. While not nearly as high-tech as something like an Oculus Rift or HTC Vive, Alcatel's innovation alone certainly gets a nod. The OneTouch Idol 4S, meanwhile, is best described as a mid-range Android smartphone. It packs a 5.5-inch Quad HD AMOLED display that's powered by an octa-core Snapdragon 652 SoC alongside 3GB of RAM and 16GB of local storage (expandable via microSD card slot). There's also a 16-megapixel rear-facing camera with f/2.0 aperture lens and a flash-assisted 8-megapixel selfie camera up front. The publication says Alcatel is planning to price the OneTouch Idol 4S at under $400 when it hits retail stores in May. While not mentioned specifically, it's almost a given that we'll see the Idol 4S and the rest of Alcatel's refreshed lineup at Mobile World Congress later this month.